It’s never too early to begin building your startup. 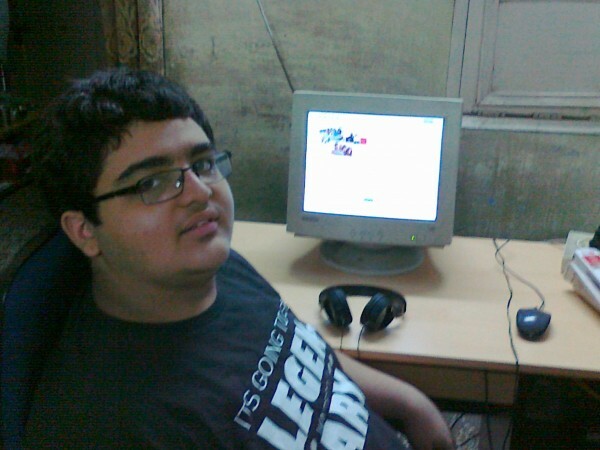 Ruchir L. Sharma is in the 9th grade. When he’s not in class at Doon Public School in New Delhi, India, he’s at work constructing a new social network. No, he doesn’t want to be the next Mark Zuckerberg or creator of the next Facebook. He wants to be Ruchir Sharma, founder of KikHub. As I’m dragged into the Timeline incarnation of Facebook, I know I’m not the only disgruntled user more open to another social network than I would have been in the past. I’m certainly always energized by enterprising youth. Here’s what the bootstrapping Mr. Sharma had to tell KillerStartups about his Kikhub project, currently in beta. The very first thing I do usually is look at some statistics (like number of users, posts, bookmarks, etc). The truth is that I am a high school freshman (9th grader). I started this company alone, and currently I am the only person working here. I initially came up with the name “EnderSpace.” The domain enderspace.com was registered by somebody else. That really shattered my dreams, and I was left frustrated for a month or two. I abandoned my project. I usually beat frustration by playing some good old Sims, or listening to Beatles songs. A decent social network for people who still care about privacy. Who or what inspires YOU? Role models? Running? Video games? Snack food? Create something that you will love using yourself. I would travel the world in search of unusual stuff and people. I would be successful the moment I create something great for mankind. Google. Use that a lot. Also Wikipedia. The greatest thing is the simplicity and privacy. You can feel comfortable sharing your data because nothing is ever revealed to third parties. Perhaps the best way is to drop me a line on kikhub.com.